"My works are inspired by many disparate things that surround me in my daily. 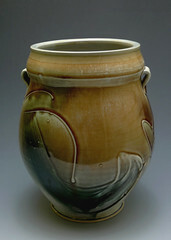 Life as a potter, I have an unquenchable curiosity what can I create with the material. My works often are connected to our daily use. I attempt to alter and use different thickness of slip to create different lines qualities and subtle surface changes creating a sense of space within the form of the work. My intention is to draw attention to a vital element of everyday life. 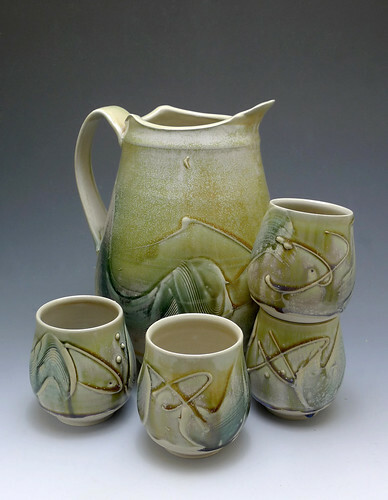 The form and surface I use are often inspired by contemporary ceramics as well as historical references. 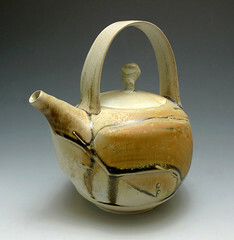 I am also interested in traditional Japanese ceramics and its relationship with nature. 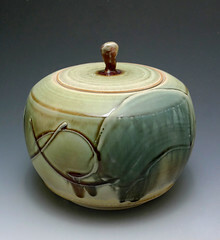 The history of different cultures and the base of contemporary ceramics has provided me the opportunity to interpret these forms form the past and keep creating more."